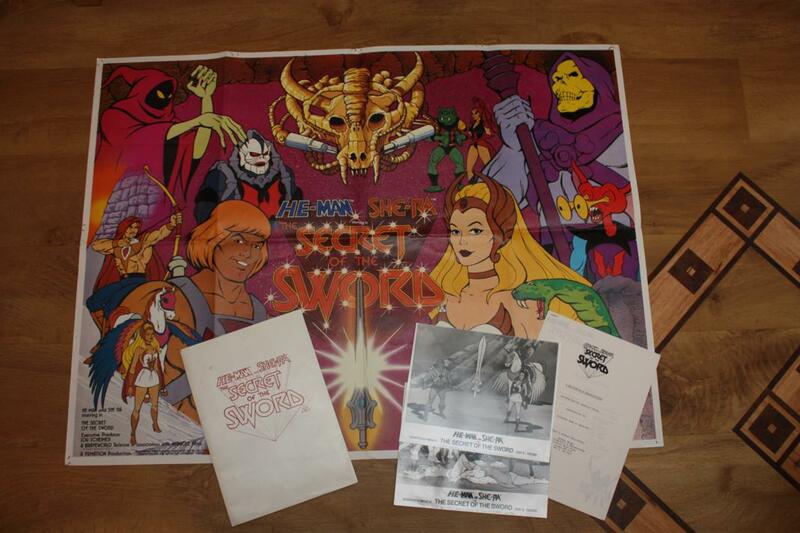 We have some items that, while not toys, toy fans should love to check out. 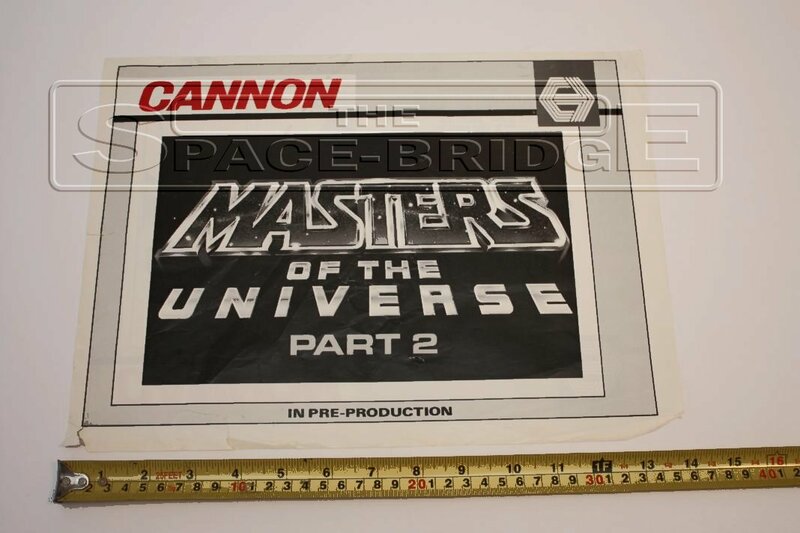 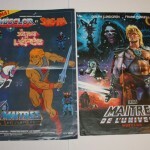 The Spacebridge has gotten a hold of some super rare Masters of the Universe posters. 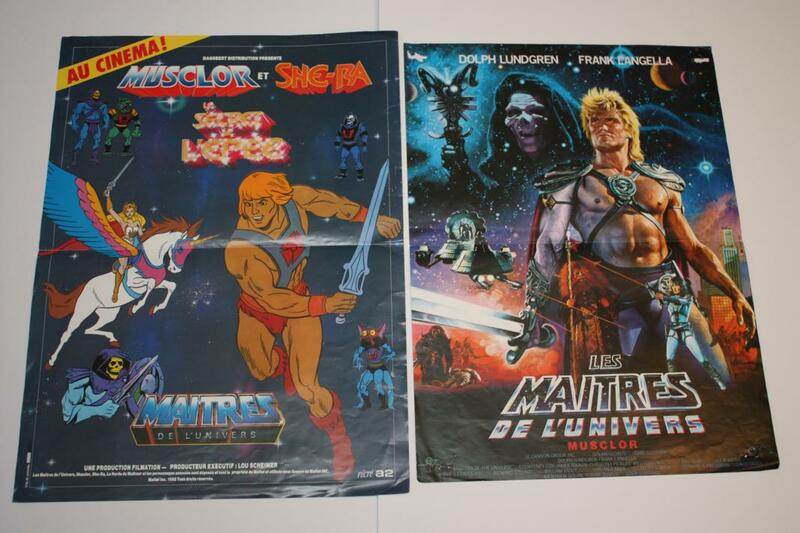 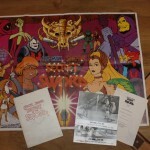 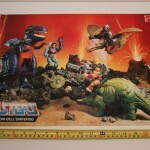 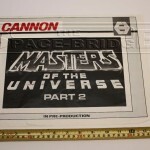 This includes a poster for the quickly cancelled Masters of the Universe Part 2 film from Cannon Films. 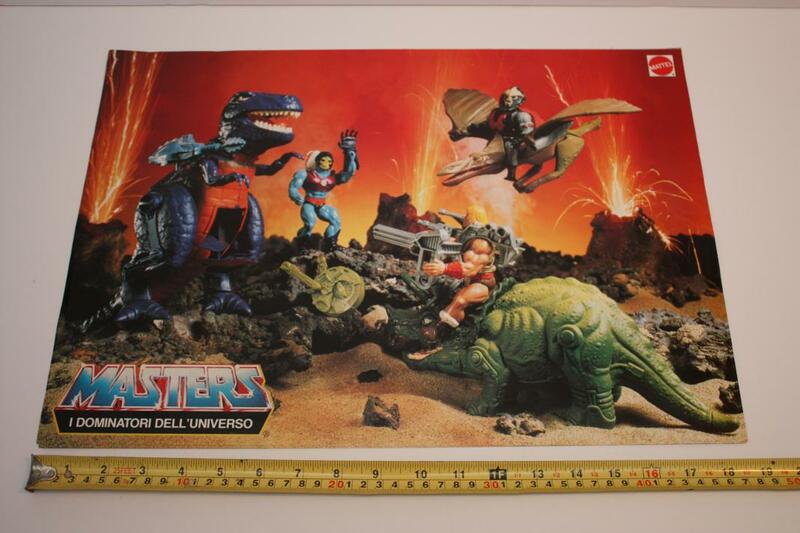 Check out that, and the others below.